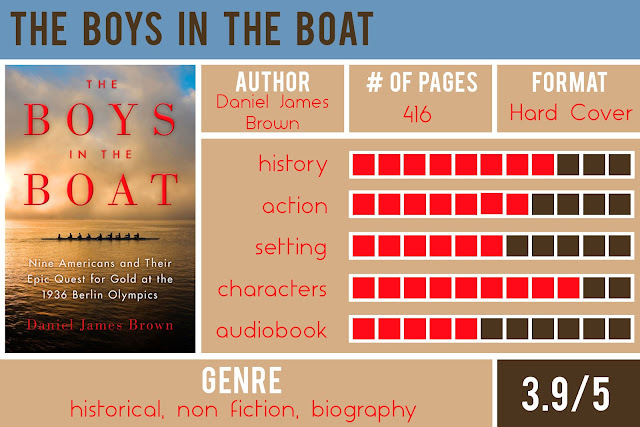 The Boys in the Boat is the first non-fiction read by Delicious Reads for 2017. Two different back stories are told by the author, Daniel James Brown. 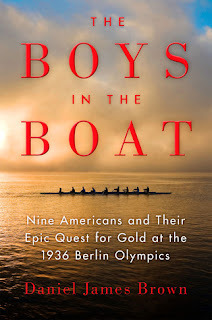 One is the amazing journey and ultimate victory of the 9 man rowing team from University of Washington, and the second is the setting of the 1936 Olympic Games held in Germany during the reign of the Nazis. After dining on scrumptious breakfast foods, we talked about the role of propoganda in World War II. We watched part of the film “Triumph of the Will”, which features cutting edge footage of Hitler interacting with the people. Most of us had only seen actors portraying Hitler before watching this clip. Leni Riefenstahl also filmed the actual rowing race, something never done before! We watched a clip of the film and talked about how watching sports live might change how we view sports. Previous to this time, sports were broadcast by radio lived and then if they were filmed, shown only after the race. The boys were immediate celebrities. In an interview with the author, he said while researching the event, everyone he talked to knew the epic story of the 1936 rowing team. The Pacific Northwest has a history of hard working industries like fishing and lumber. Up until this point, Seattle was not a well known city but the boys of the University of Washington rowing team put Seattle on the map. 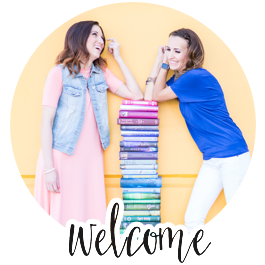 "Row so hard you black out"
Welcome! To Transtech packers and movers in Baddi, offers best shifting solution as per client need. Our shifting services are reliable and convenient for every client.